July is traditionally a slow month for product announcements, and this year, the only new camera to be released was the Leica TL2. The TL2 has a higher resolution sensor, more power under the hood and a refined design. Nikon released a new 70-300mm lens and also teased its D850 full-framer, which was officially announced to great fanfare at the end of August. There were some cool non-announcements in July, as well. A Sony a7S II beamed down 4K video from the International Space Station (which can now be explored using Google Street View), Adobe leaked what would later become the ‘new’ Lightroom CC and a NASA study pointed out the obvious: that noise from drones is worse than that of cars. Okay, maybe that last one isn’t so cool after all. The sun finally came out in the Seattle area in July, so it was time for us to hit the streets and take some photos with the latest and greatest lenses. 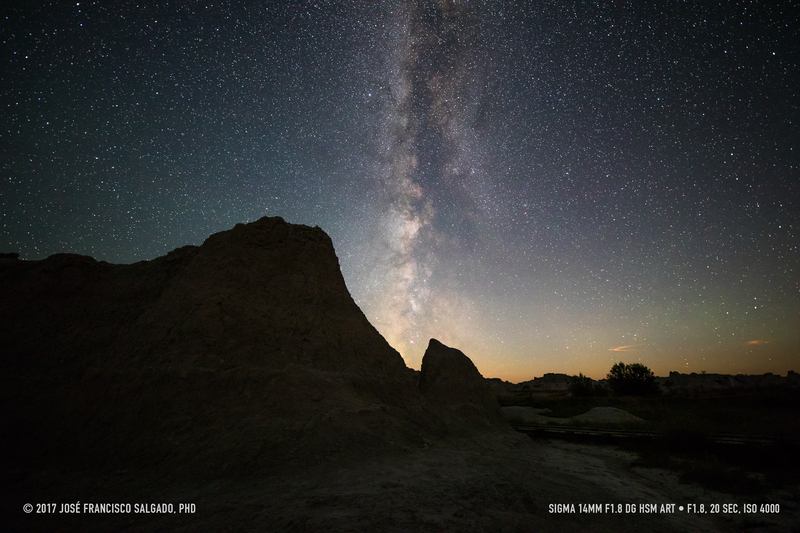 On the ultra-wide side of the spectrum we shot with the Tamron 10-24mm F3.5-4.5, Sigma 14mm F1.8 and Panasonic’s 12-60mm F2.8-4 lenses. Our own Carey Rose also shared his experiences using the Panasonic Leica 15mm F1.7 Micro Four Thirds lens. 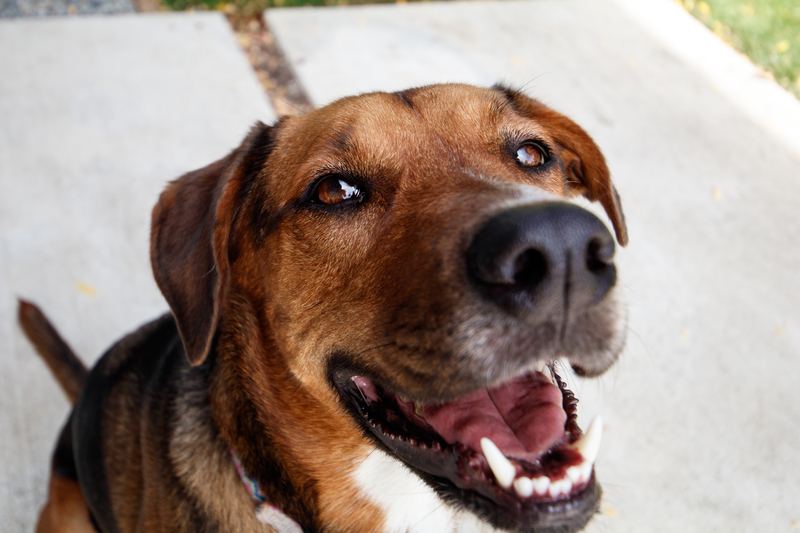 We also took some shots with the very impressive Sigma 24-70mm F2.8 as well as the Tamron 18-400 F3.5-6.3 and medium format Fujifilm 110mm F2. We managed to squeeze in a few reviews as well, including those for Nikon’s excellent D7500 and Fujifilm’s slightly more pedestrian X-A3. We also took a look at Fujifilm’s Instax Square instant printer, and Carey professed his love for the Olympus TG-5 rugged camera. We also took a closer look at dynamic range measurements from Canon’s EOS 6D Mark II, and Dan made mojitos. One of the most anticipated cameras of the last year (or more) is a replacement to the Nikon D810. 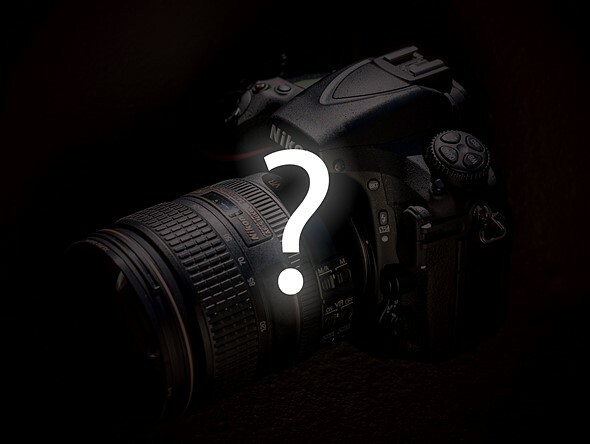 In July the company said that the D850 was coming and that it could capture 8K time-lapses, but that was it until the official reveal the following month. 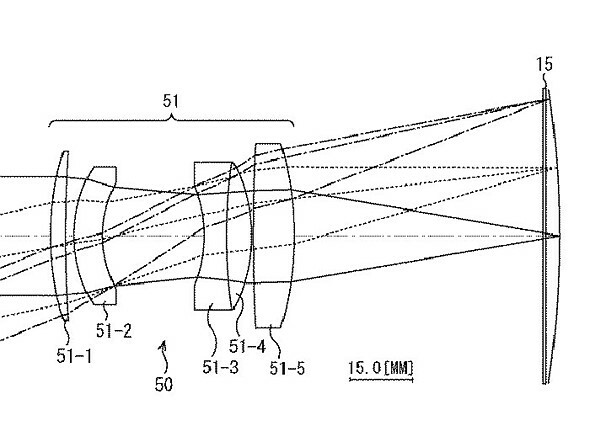 Nikon and Sony revealed patents on the very same day, both for possible future lens designs built for curved sensors. Only time will tell whether or not they turn into real products, but in the meantime they certainly sound very interesting. Sony’s design covers a monster 400mm F2.8 medium format lens, while Nikon’s patent describes a more modest 35mm F2. 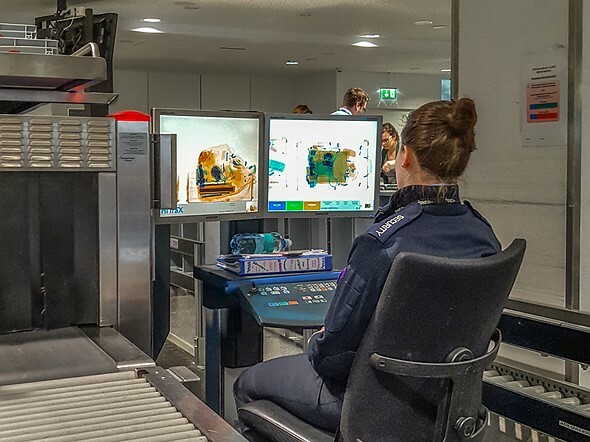 The days of keeping your camera in your carry-on bag may be over in the US, as the Transportation Security Administration (TSA) is requiring passengers in standard security lines to put anything bigger than a smartphone into a separate bin. Those with PreCheck status are not affected by the change. Photographer Jose Francisco Salgado took Sigma’s new 14mm F1.4 DG HSM Art lens to the Badlands of South Dakota to shoot the stars. The results are pretty stunning.